In the last few (very celebratory) months, I've noticed a steady decline in the shade and colour of my teeth. Its one of the things I've always been concious about. Did you know, that when I smile you can see 18 of my teeth. Seriously, eighteen, I counted. That's a whole lot of pearly white showing when I'm laughing, happy, smiling, talking or singing. It also means, I have nowhere to hide the evidence that I quite enjoy a few glasses of cab sav and my morning coffee. So teeth whitening time it is! I've been chatting with the team from Smile Brilliant for quite some time and am really excited to bring you guys this review of their teeth whitening package. I'm most definitely not a teeth whitening virgin, in fact, I'd go so far to say I'm smile-vain and a bit of a whitening connoisseur. That said, I always do my research before I try a product out and was super impressed when I read the Smile Brilliant reviews. The team sent me out a full custom made kit with moulds, whitening gel and desentistizing gel to review. The moulds you prepare yourself and then send back to the Smile Brilliant factory in the USA for them to prepare. This was SB's biggest draw card for me. I hate fumbling around with generic mouth and teeth trays when whitening, the personalised trays make it all so much easier and more comfortable. The moulds were easy to make. Following the instructions I mixed the two puttys together, smooshed them out into a cylinder and then fit it inside the tray. I bit down in the middle of the tray and left them in for about two minutes before removing and leaving to dry. Once hard, I popped them in the envelope and off they went into the post! After sending them off, there was less than a 3 week turn-around before I had my custom made whitening trays in my hot little hand. From the very first wear, they fit perfectly, snug and comfortable at my gum line. I used the whitening gel and trays daily for a full week, usually for about an hour or so each evening. The first day I used the de-sensitizing gel as suggested and felt barely anything while wearing the trays. The second night I was a bit rushed for time so skipped the de-sensitizing and jumped straight to the whitening stage. I felt a light tingling for about the first ten minutes, but nothing even close to uncomfortable. For the rest of the week, I used the whitening gel only, popping the trays in while doing a bit of emailing, blogging or reading a few chapters of a book. The instructions were easy to follow and I found I actually used a lot less product as I got used to the tray size. I didn't keep too close of an eye on the clock and time spent each night wearing the whitening trays varied from about 60 to 90 minutes- depending on chapter length or cool stuff happening on Facebook. So.....moment of truth! Here is my before and afters! 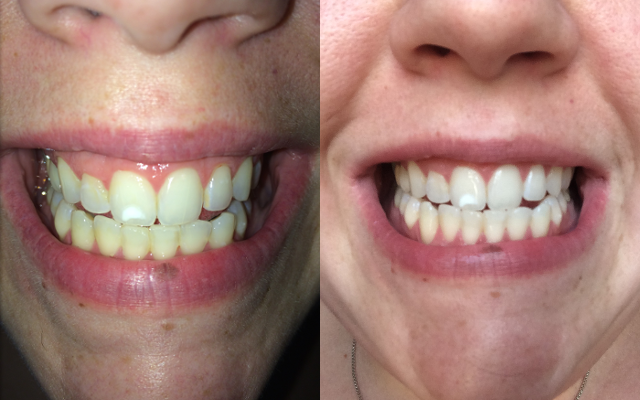 I've always thought I had pretty white teeth anyway, but seeing this change is incredible! To say I'm impressed would be an understatement, I'm loving my new pearly whites! I am particularly impressed with the difference at the base of my bottom row, that area has always held the stains the worst and they are just about gone in my week later photo! So, you want to know what's even cooler than how rad my teeth look now? I've got a complete, custom made whitening set valued at $180 to give away to one of you guys too! I would never do this for a brand I didn't really love and this (extremely) smile-vain lady is stoaked about sharing this with you all! For your chance to win, all you need to do is leave a comment below telling me what you think about teeth whitening and then fill in the Rafflecopter giveaway widget! 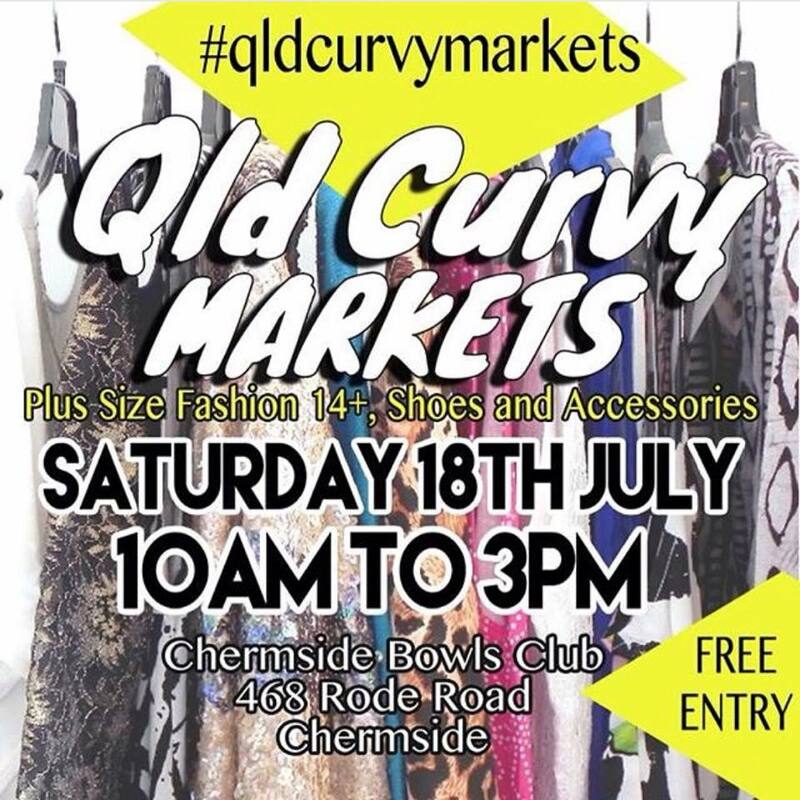 For extra entries you can like some awesome Facebook pages too! I'm all about the extra entries, plus if you haven't liked my Facebook page yet, you should get on that quick smart! The competition will close next Saturday the 4th of October and is open to entrants world-wide. So skip down into the comments and tell me what you think! I pinky swear to you that I was actually going to ask how your teeth are so white, then I saw this post. Amazing! I think teeth whitening is excellent if it means you can smile more freely and openly! I need to get my teeth in order for my wedding next year and for the times I want to wear lipstick without worrying in between. I love the idea of getting such good results at home! Me too! It takes all the stress away! Long time lurker here and good timing with the review! I've been researching a few (heaps) of teeth whitening options recently. I'm 30 and FINALLY got much needed braces on this year so want to get a real superstar smile once they come off in a couple of months! You've always had a gorgeous smile but these have just taken it up a notch! Awesome stuff! I'm willing to try anything. I need to do something and multiple trips to the dentist just doesn't appeal to me! I love the idea of teeth whitening and I've tried a few here and there just get lazy and stop doing it because it's such a hassle! These look pretty easy to use and your results are amazing! I've always wanted to try it but I've never been able to afford it, and I've never been sure about the best way to go about doing it. I'd love to have a go, its something that i've always been tempted to have done at the dentist but the price always puts me off! Your results are amazing and I want to try it myself even more now! Great review. I'd love to try it - so self conscious of my teeth. Great review. I hate everything about my teeth but am not willing to spend thousands on braces etc, might have to check out this brand. wow, I'm lovin how much whiter your teeth came out, looks like a professional dental job. Might red to check this out. That's better results than I've seen when the dentist did it!! Wow your teeth look great. Love that they are a "natural" white. Would love to try some of the Smile Brilliant teeth whitening system. My teeth are starting too look a little worse for wear and i have often wanted to try teeth whitening but suffer from sensitive teeth so was always worried that it would be uncomfortable. Love that this system has de-sensitizing gel so it would definitely make me more inclined to try it. 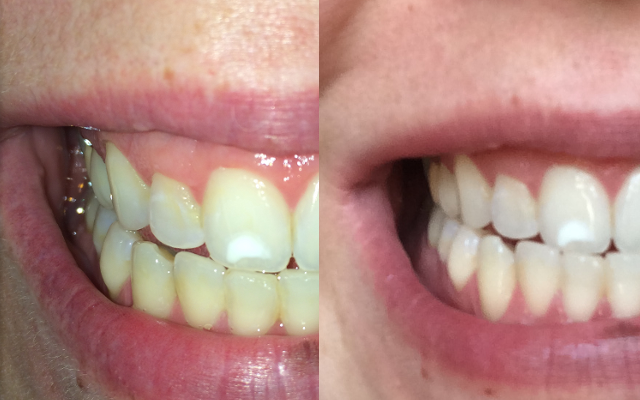 I've only DIY whitened a couple of times before and never had it done professionally. I usually do it right before a big event, holiday, etc. I don't mind doing it myself but this kit looks amazing, I love that you get custom made moulds! The other trays I've used in at home teeth whitening kits never fit properly and make leaving them in for more than 5 or 10 minutes almost impossible not to mention the slobber situation!! I have recently been more self-conscious of my smile so I would love to whiten my teeth!!! That's a huge difference -- it's been a while since I did a tooth whitening regime myself, and I think it's time! Me teeth are one of things I dislike about myself, they are a bit crooked and slightly discoloured. It means I'm quite shy about smiling with my mouth open. It's something I've learnt to accept though. I've never tried teeth whitening before, but it's certainly something I'd be willing to try. As long as it doesn't involve dentists! One of the things I love about you is your smile. Your smile makes me want to smile, it is just so joy filled, and I know I've complimented you on your smile previously! Here you get some gel trays containing special gel that area unit created to suit within your mouth the same as gum-shields. You then follow a home routine given by the medical practitioner, for more information click here veneers plantation. The other choice could be a low strength change of color gel. this may beat a extended amount of your time, however typically additionally will increase sensitivity due to the quantity of your time needed on the teeth to urge an honest result, for more information click here cosmetic dentistry jupiter.